Kullu: International famed Kullu Dussehra festival concluded here today. 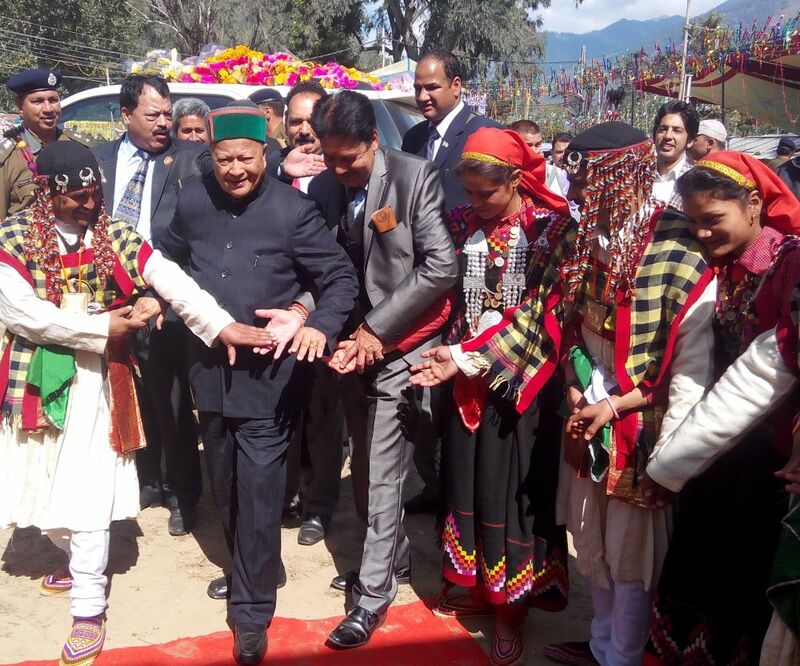 Himachal Pradesh Chief Minister Virbhadra Singh preside over the closing ceremony. He also paid obeisance to Lord Raghunatha at his camp. 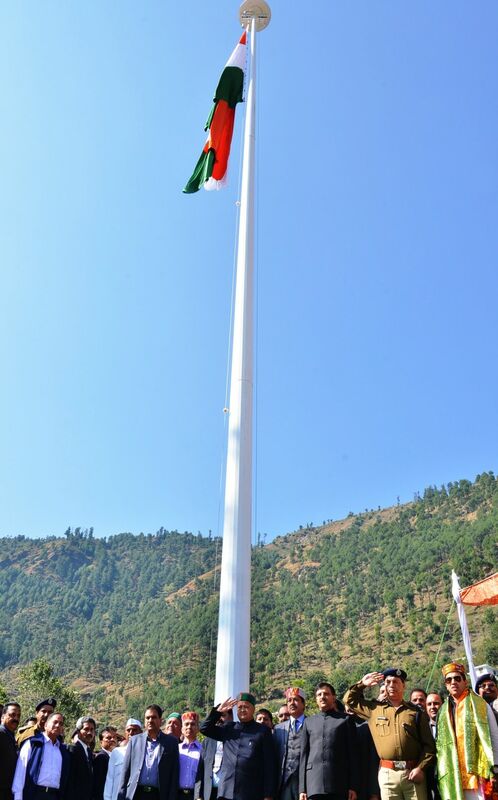 The Chief Minister hoisted 100 feet Monumental National Flag in the campus of Dhalpur ground (Rath Maidan). The Chief Minister said that the life of people of the State revolves around its local deities and they were part of every household. 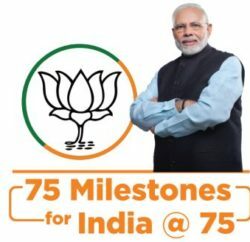 He said we need to preserve the customs and culture of the State as our identity exists because of our traditions and culture and added that he had seen civilisation being forgotten which have not kept their culture alive. Singh also assured ‘Kardars’ of the district to consider providing financial assistance to those age old temples of ‘Gair Mauafidaar Devtas’ whose land was not vested under the government. Referring to the revolving fund, he said that it was only for those temples which were vested under the Government or were under the occupancy tenants (Mujaras). 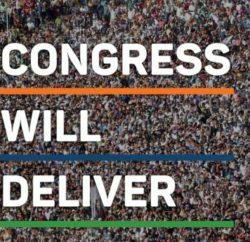 He also assured to provide funding to upkeep and preservation of old temples. He distributed cheques of rupees 25 thousand each out of revolving fund of Rs. 10 crore, created for the maintenance and upkeep of temples of local deities of the valley to the Kardars of 24 deities. 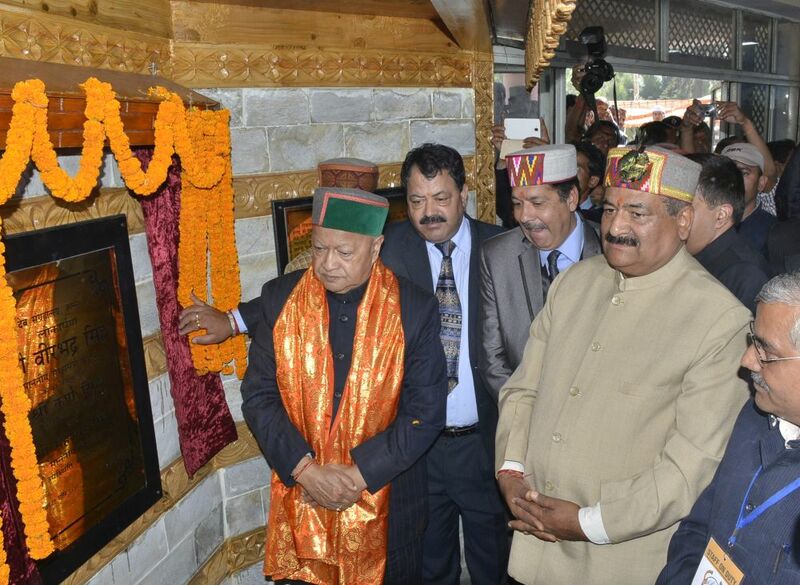 Earlier, the Chief Minister inaugurated ‘Dev Sangrahalya’ (Museum) dedicated to Local deities and showcasing Culture of Kullu. 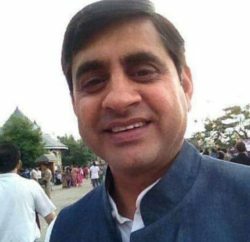 The Chief Minister launched the Website of Kullu Dussehra and Gods and Goddesses of Kullu valley and released documentary on Moulu Ram Thakur, a veteran writer of Kullu. He also released three Books published by District Cultural Council Kullu, titled ‘Timeless Echoes’ an Anthology on Kullu containing excerpts by travellers in the last 1400 years who visited the valley,’ The Sacred Journey’ ,a coffee table book and the third on Kullu Cuisine edited and compiled by a noted Himachali writer and a poet Meenakshi Chaudhary. Transport Minister G.S. 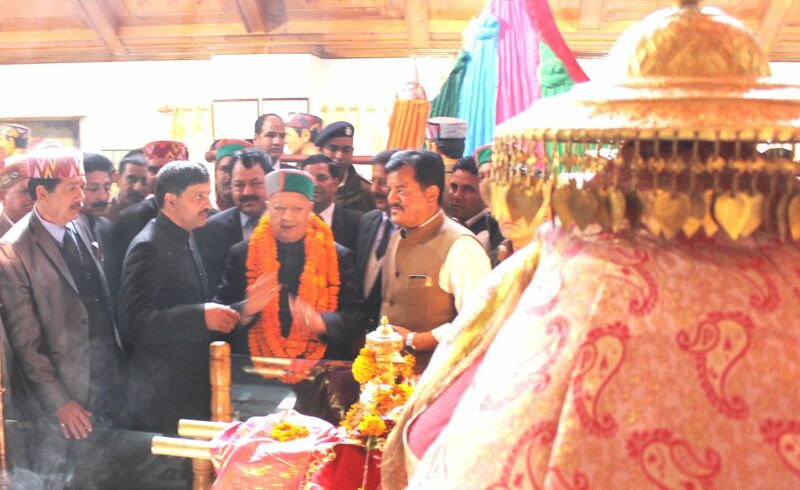 Bali and Ayurveda Minister Karan Singh, Kullu legislature Maheshwar Singh, legislature Sanjay Rattan, State Youth Congress President Vikramaditya Singh, other leaders of the district and officials were also present on the occasion amongst others.